Do you want to improve your finances in 2019 and become better at managing your money? I will show you how to do so with the 14 easy step-by-step personal finance tips detailed in this article. Many people start the New Year with high hopes and dreams of improving their financial situation. They plan to pay off debt, cut their expenses, save and invest more, and generally manage their money better. However, if statistics are anything to go by, these lofty goals quickly fall by the wayside once the year gets going. As per U.S. News, 80% of New Year’s resolutions fail by the second week of February. So, to put it mildly, the majority of resolutions people make for the New Year are doomed to fail! Why do New Year’s resolutions fail? Maybe it’s because you decide to implement changes that are radically different from your current lifestyle. Or, you set too many goals, become overwhelmed, and then proceed to fail on all of them. Whatever the reasons have been for your failures in the past, this year can be different – you’ve got this! In order to improve your life, you will need to improve your money management. Think about your financial troubles and how your life could be different if your financial problems could all just magically disappear! While several years of poor financial decision-making will definitely not go away in one day, when you start the year on the right track and stick to a good plan, your finances and life will turn around for the better. These 14 personal finance tips are a great starting point for significantly improving your financial situation. Start by implementing four, five, six, or seven of them and watch your finances improve in ways you have never imagined possible. What is it you want to achieve financially this year? Do you want to pay off debt? How much debt do you want to pay off and by when? Your goals should be specific, and, time-bound! For example, in 2018, my wife and I set a 1 year goal to pay off $30,000 in car loans. Your financial goals can broken down into daily, weekly, monthly, semi-annual, annual, or even longer time-frame milestones. Define your short-, medium-, and long-term goals. Depending on your level of discipline and the difficulty of what you plan to achieve, you may need to break some massive goals into smaller short-term goals so you can follow your progress and make it easier to stay on track. Going back to the example above, we decided in late December 2017 that we wanted to pay off $30,000 in car loans by the end of December 2018. To make our goal even more specific, we planned to make at least an additional $2,000 in lump-sum payments every month. Although, there were months we could not put down up to $2,000 towards our car loans, knowing the minimum amount we needed to crush our debt was super-helpful to staying on track. As of this writing (November 2018), we are on track to pay off the entire $30K debt by the end of this year! S – Specific: What do I want to accomplish (e.g. pay off $30,000 in car loans) and when do I want to accomplish it (e.g. in 12 months)? M – Measurable: How much do I need to put aside to reach my goals? Example – $2,000 lump-sum payments per month for 12 months. A – Attainable: Is it possible for me to achieve this goal? How? This is up to you and whether you are willing to pay the price for attaining your dreams or goals. Example – I can save an additional $800 per month by cooking my meals and packing my lunch, carpooling to work, cutting my own hair, paying less bank fees, cutting my utility bills, quitting smoking, and more. I can also make an extra $500 per month by dog sitting, flipping items, completing surveys, or driving for lyft, and more. R – Realistic/Relevant: How important is achieving this goal to you? Why is it important to you? For example, so you can have more money to put towards your retirement savings. T – Time-Bound (Timely): When will your goal be achieved? One, Two, Three months? 1 year? A long term goal may comprise of several shorter term milestones to keep you on track. You need a budget to tell you where your money comes from and where it goes. While creating a financial goal is great, you won’t accomplish anything if you do not have money left at the end of each month. Take a close look at your income and expenses to determine if you have enough money left at the end of the month. If you do not, it is time to cut your expenses and also find ways to increase your income. For example, by starting a blog that makes money. Free apps you can use for budgeting include Mint (U.S. and Canada), Pocketsmith (U.S.), and KOHO (Canada). A paid alternative is YNAB. To get yourself back on a sound financial footing, you need to put an end to high-interest debt i.e. credit card debt. The average credit card debt per U.S. household in 2018 was $8,431. In Canada, the average consumer non-mortgage debt stood at $22,800. Plan to pay off your credit card obligations as soon as possible because every day that goes by on your outstanding balance (after the Grace Period has ended) means an increase in your debts. Start by making an extra payment every month – if you only make the minimum payments, your debts will stick around forever. If you carry a large credit card balance, consider a low-interest balance-transfer card like the Scotiabank Value Visa Card (Canadians). Low-interest credit cards give you some relief from having the bulk of your payments go towards servicing interest payments instead of paying down your principal debt. Tally: This app helps you pay off your credit card debt faster by significantly lowering the interest rate you are paying. Consider it as your very own expert credit card manager. Download Tally here. 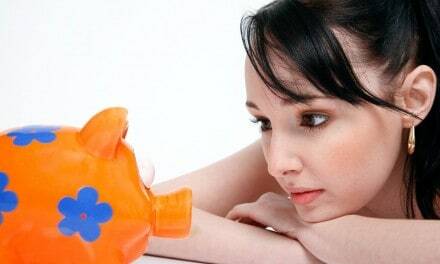 If you have student loans, consider refinancing it at a lower interest rate to potentially save thousands of dollars. Check out Lendkey here for student loan refinancing options at much better rates. 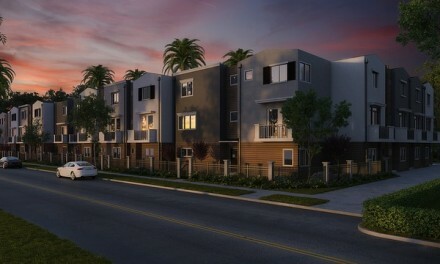 If your credit profile has been trashed by poor financial decisions in your past, a secured credit card may be your best option to start rebuilding your credit. In Canada, you can check out the Refresh Secured Visa Credit Card here. Avoid Payday loans by all means possible – you could be paying upwards of 600% in interest rate per year! In the “battle of the budget,” you can win by cutting your expenses, increasing your income, or by doing both. Let us take a look at some ways to increase your income. One option is to earn more at your current day job. You may be able to accomplish this by offering more at your job and negotiating a pay raise, or you may have to look for a better-paying job elsewhere. A. Blog: Start a blog like this one you are reading and generate thousands of dollars every month. Click here for a step-by-step guide on how to start your money-making blog. B. Pet Sitter: Play with pets or walk dogs and earn $1,000+ per month. Sign up for pet sitting gigs here to get started. C. Proofreader: Make $2,000+ per month proofreading. Check out this FREE 76-minute workshop to see how Caitlyn from proofreadanywhere.com makes a six-figure income from proofreading. D. Flip Items: You can make real money flipping items for money. Rob and Melissa of Flea Market Flipper make over $100,000 per year flipping and working 20-30 hours per week. Check out their Flipper University Course on how you can start making $3,000 per month as a reseller. E. Freelance Writer: Earn up to $80,000 per year writing for websites, businesses, and more. 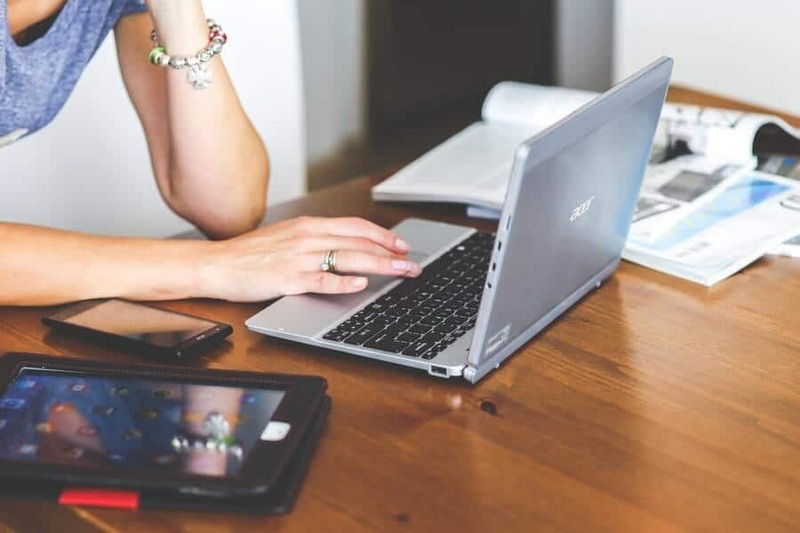 This Freelance Writing Course has all the information you need as a beginner to grow your freelance writing business. F. Virtual Assistant: Work from home as a virtual assistant and be paid between $30 to $75 per hour doing simple tasks for others online. 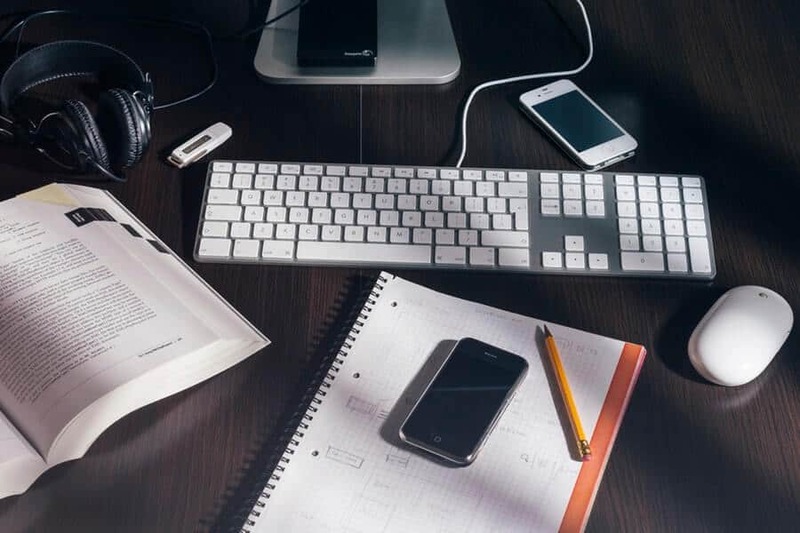 Here are 150+ services you can offer as a Virtual assistant. G. Rent out your spare room: Monetize your empty room by listing it on Airbnb and make some money. You get a free $1 million liability coverage/protection. H. Drive: Put your car to work in the ride-sharing economy. By driving others around during your spare time, you can earn thousands of dollars every month. Drive for Lyft here or Drive for Uber here. I. Sell on Amazon: Make up to $50,000 per year easily by selling items on Amazon. Amazon handles most of the logistics, so you can combine this gig with your day job! Sign up for a free 7-day Amazon FBA Course here. J. Sell Services: You can sell all kinds of services to others using platforms like: Freelancer, 99designs, Fiverr, and Upwork. There is someone looking for your skills, so go make some money! K. Teach English Online: Teach kids in overseas countries how to speak English from the comfort of your home and in your spare time. This gig pays as much as $26/hour! Sign up to become an English Tutor here. 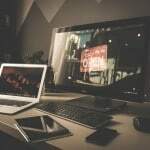 You can easily make an extra $20,000 to $80,000 per year with some of these work from home jobs. This effectively improves your ability to pay off debt, save/invest for retirement, and achieve financial independence. In addition to starting a side gig, you can also make extra money every month by taking paid surveys. There are several legitimate online surveys that will pay you to give your opinions on products, services, programs, and more. Completing surveys can supplement your income by up to $200 every month! I have covered in detail how you can identify legit survey sites that pay here. 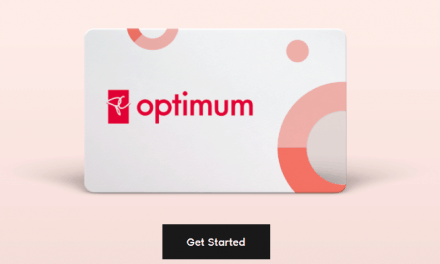 Opinion Outpost Canada or Opinion Outpost U.S.
You should aim to earn cash back whenever you make a purchase online or in-store. And, why not? All the popular cash back apps are free to use and with offers as high as 30% in some cases, you could be leaving a significant amount of money on the table if you are not signed up. Checkout 51: Get a $5 sign up bonus and up to 30% in cash back. When it comes to your general shopping online, the following apps will pay you for simply shopping! SavingStar: Get rewards when you shop at more than 70,000 locations in the U.S. In addition to cash back rewards, these free apps also pay you when you refer a friend. Negotiate your bills so you pay less. We were able to negotiate lower rates on our phone, cable, and internet bills and have saved 75% on this cost over the last two years. While I have not found apps that automatically negotiate bill payments in Canada, some great options for U.S. residents include Trim Financial Manager and Paribus. Eat out less: The average U.S. household spends over $3,000 per year on food outside the home. You can save thousands of dollars every year by making your own meals. If you are looking for easy, nutritious, and cheap meal options, try the $5 meal challenge. Comparison shop for everything: Shop around before making purchases to save money. You can shop around for a cheaper car, home, and life insurance. We saved about $300 in the last two years on homeowners insurance (with similar coverage) by shopping around. Cut your water and energy bills by using water and electricity efficiently. Cancel unwanted subscriptions – Gym, TV, magazines, and more. Shop at a dollar store. Some items are just cheaper to buy at a dollar store. Stop paying unnecessary banking and investment fees. 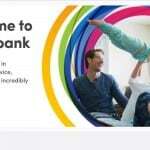 Avoid the monthly bank charge by opening a free online bank account e.g. Tangerine Bank (Canada) or Ally and Schwab Bank (U.S.). On the investing side of things, avoid high-fee mutual funds and consider the low-fee ETFs used by robo-advisors. Automate your bill payments to avoid late payment fees and damage to your credit score. Autopaying your bills may also get you some discounts. 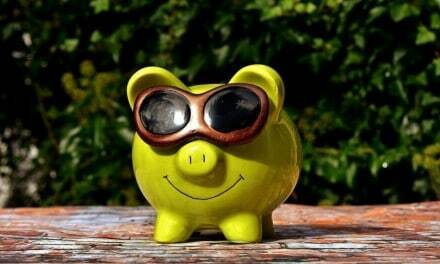 Related: Check out this post for 20 smart ways to save money around your home. It is easy to formulate a plan in your mind to save money this year. However, the reality is that most savings goals never really see the light of day. It is no wonder that 69% of Americans have less than $1,000 in their savings account, and on the Canadian side, the situation is no different. 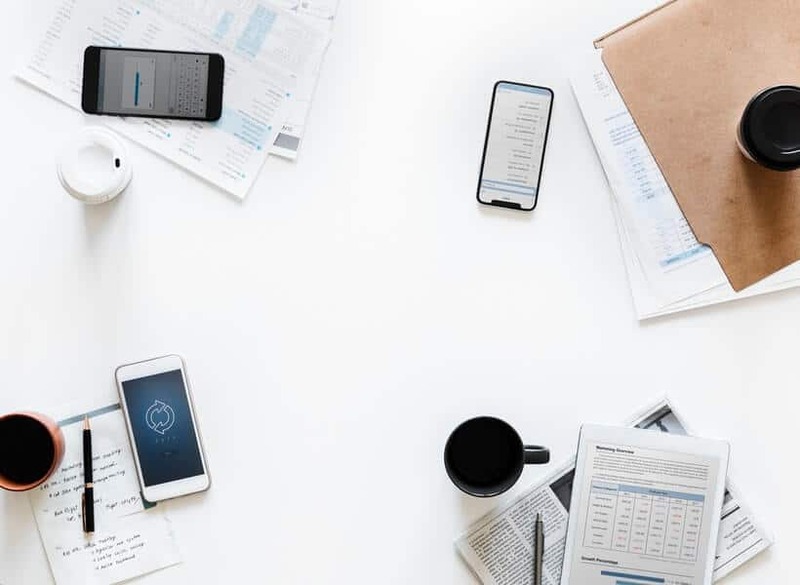 One strategy for ensuring you meet your savings goals is to automate it using the “automated savings plan” feature that is popular with most savings accounts today. Automated savings mean that a specific amount of money leaves your chequing and is deposited into your savings account on a periodic basis. Some of the popular automated savings apps available in Canada include: Mylo and Tangerine. In the U.S., you can use Digit and Empower. Mylo and Digit help you save/invest your spare change, so you do not radically have to change your lifestyle in order to start saving. Your finances will greatly improve when you get into the habit of “paying yourself first.” At least 10% (more is better) of your income should go into a savings or investment account. The sooner you start to invest, the better your chances of becoming financially-free. Time is literally money, when it comes to building a great investment portfolio. Unless you are carrying credit card debt that needs to be paid off ASAP, you should be putting away money into an investment account regularly. Again, pay yourself first! Max-out your contributions to tax-free or tax-deferred registered accounts, such as TFSA, RRSP, 401(k), and IRA. If your employer offers a contributions-match, maximize it so you don’t leave money on the table. Cut your investment fees by avoiding high MER mutual funds. High fees negatively impact your long-term returns. 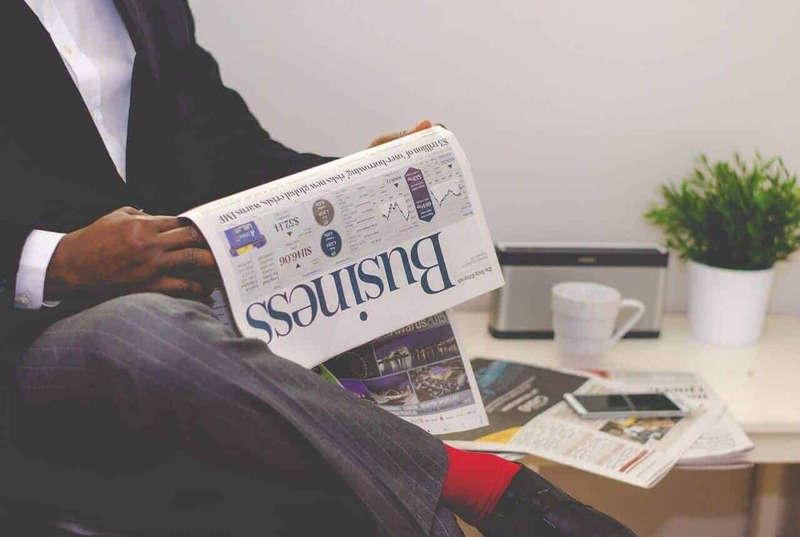 It is important to note that more than 80% of fund managers do not outperform their benchmark index, so you are often better off buying into a passive index fund or ETF that can generate market returns. If you are a DIY investor, you can lower your trading costs by using a discount broker that offers commission-free ETFs, for example, Questrade. Sign up with Questrade and get a $50 bonus here. Simplify your investing. Not everyone is comfortable with managing their own investment portfolio and re-balancing it as required. If you want to save on fees and invest on autopilot while maximizing your returns, consider using the services of a robo-advisor. 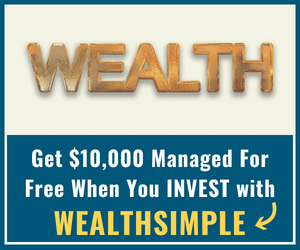 Wealthsimple ranks as robo-advisor in the U.S., Canada, and U.K. You can invest your first $10,000 for free here! Using a robo-advisor for your investing may also save you from becoming a victim of your own behavioural biases. Monitor your credit score for free this year using Borrowell (Canada) or Credit Sesame (U.S.). Credit monitoring helps you to quickly detect identity theft, fraud, and errors that can significantly damage your credit profile. An excellent credit rating means you qualify for credit at competitive interest rates, thus saving you money. 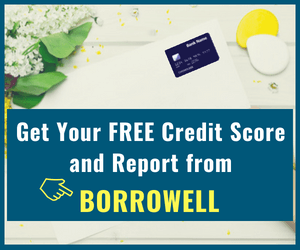 With Borrowell and Credit Sesame, you also get access to a free credit report that is updated every month along with your score, and at no charge to you. Applying to access your free credit score takes less than 5 minutes, so it’s not a big hassle. Click here for tips on how your credit score is calculated. Maintain your car. Check out these 13 DIY car maintenance tasks you can do. Cook your meals. Check out this $5 meal plan. Increase your knowledge and improve your skills by continuously reading and learning. Investing in yourself is one of the most important investments you will ever make. Through education, you may be able to: increase your income-earning ability, increase your capacity to provide solutions to real-life problems, broaden your general understanding and thinking ability, and feel fulfilled and satisfied with your life. The Automatic Millionaire by David Bach: This is a clear guide on how to build wealth and financial freedom on any income. I will Teach You How To Be Rich by Ramit Sethi: A six-week program that shows millennials (20- to 35-year olds) how to master their money easily. The Total Money Makeover by Dave Ramsey: This book shows you how to beat crushing debt! The Little Book of Common Sense Investing by John Bogle: Written by the father of index investing, the book gives you insight into how simplified investing pays best. The Richest Man in Babylon by George Clason: See how ancient financial truths still hold sway in today’s world. Organizing your home and getting rid of things you do not need will not only help you have more room to breathe fresher air, it can also fatten your wallet. Sell unused/not needed items using your local online marketplaces, Craigslist, Kijiji, Amazon, eBay, etc. Remember to not make purchases on impulse. When you have an urge to buy things, give yourself some days to mull it over and be certain it is really necessary. Consider getting rid of one thing for every other item you buy. Focus on quality over quantity. Why buy five variations of one thing if one quality well-made version can serve you just as well. Organize your investment/banking accounts and avoid having them spread all over the place – consolidate your accounts wherever it makes sense. Learn to say “No” to relationships that are not healthy or beneficial to you. Cut ties that are detrimental to your physical, mental, and financial health. Do not spend money you don’t have to buy things you don’t need in order to impress your neighbours or your friends. The reality is that many people dig themselves into debt holes simply because they are not willing to dare to be different…to be real. This year, impress yourself by setting financial goals, creating a budget, and accomplishing your goals. Start by creating financial goals that are challenging enough to get you on the road to financial freedom. Your goals should be S.M.A.R.T. Follow up with a budget that is detailed and clarifies where your money comes from and where it goes. Believe in yourself and accept responsibility for your failures and successes. Be a continuous learner and be determined to chart your own course. Don’t count on luck and when you do, remember that “luck is what happens when preparations meets opportunity” – Seneca. Do you have any more tips you are planning to implement this year to improve your finances? Drop them in the comments below! PreviousHow Much Money Will You Need In Retirement? What a list, Enoch. I’ll pass on the surveys, but I could use some more stability. Unfortunately, this will be the year the first one goes off to college (no idea what magic hat that’ll come out of), and so we have no idea how much that will cost. Well, some idea. They’re all expensive, just different intensities of expensive. These are truly great ways to improve your finances. Everybody dreams of growing their wealth exponentially. But, are they actually doing the things that will help them achieve this goal? 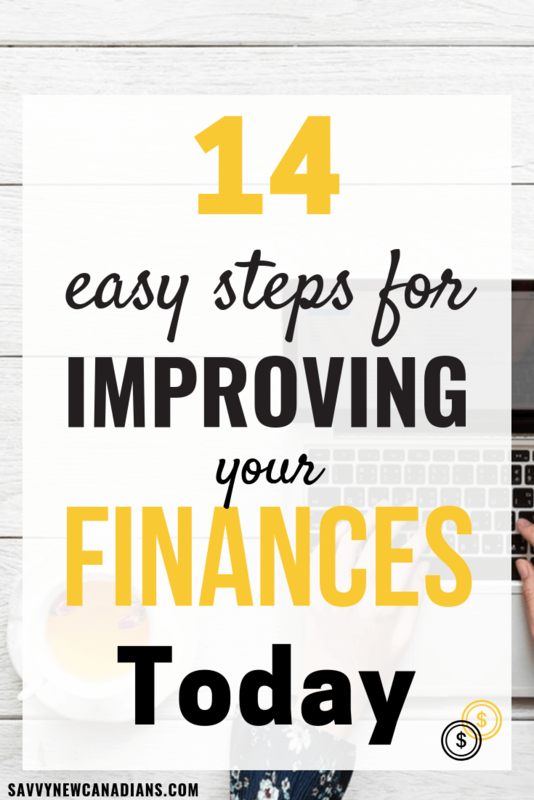 You have really and truly put together a great list of ways that a person can improve their finances, I will give them all a try. If you want to grow your wealth, you need to get proactive with your finances. You need to take responsibility and the right initiatives. Very few of us focus on the things that they can control and act on the advice given to them by experts. The truth is that increasing your wealth doesn’t have to be a far-fetched dream. It is not complicated. There isn’t a secret that wealthy people have that one cannot know of. They just do certain things that most of us are not willing to do. Are you serious about improving your financial situation? Do you want to make more money and enjoy it? Then you really should read this list and follow the advice that Enoch has put together in this post.